LISA ByDesign WMS is designed to extend the power of SAP Business ByDesign, scaling operations from medium and fairly simple warehouses to large and more complex distribution centers. 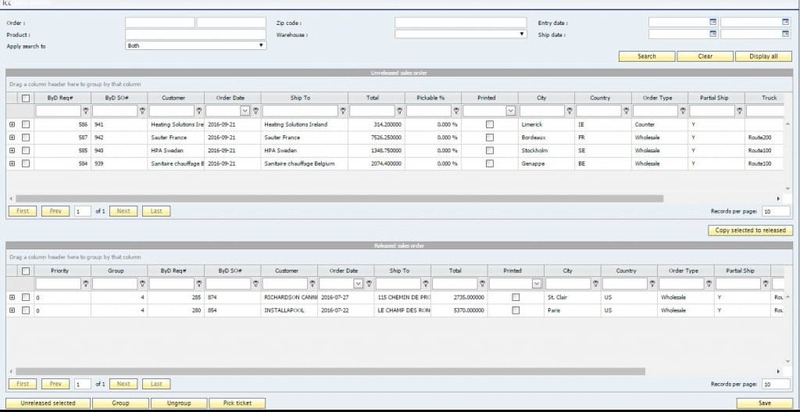 Our warehouse management system is the only real WMS add-on designed for SAP Business ByDesign. Seamlessly integrated with your business management software, LISA WMS allows mid-market companies and subsidiaries to streamline day-in, day-out warehouse operations and simplify complex supply chain logistics. LISA WMS add-on enables businesses to be nimble, efficient and more responsive to customers’ needs. Integrate complex warehouse/distribution operations with the existing business management system and its processes. 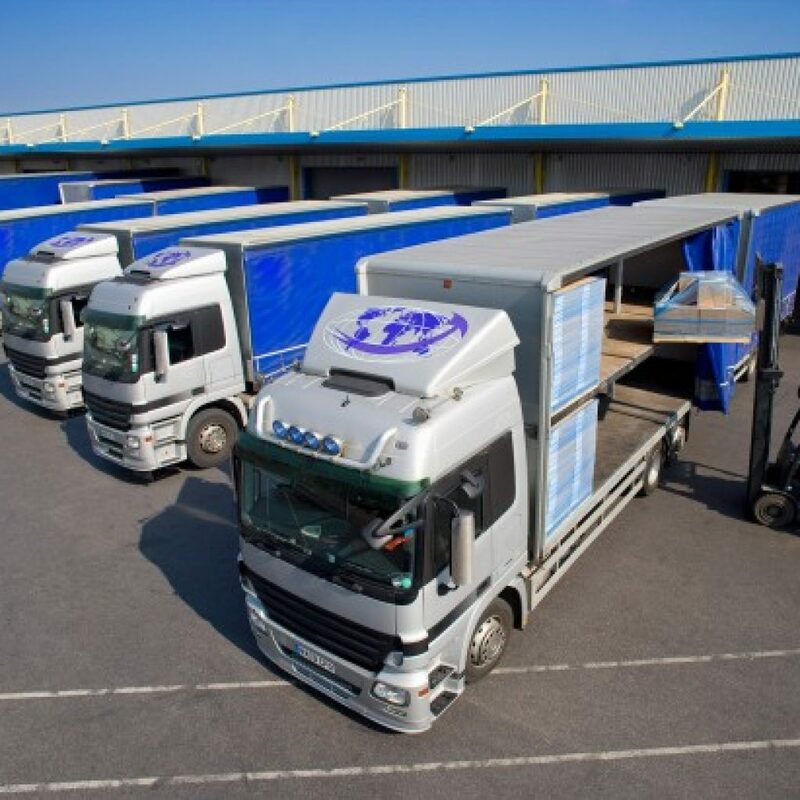 Increase warehouse productivity and efficiency. Become more responsive and agile in responding to customers increasing their satisfaction. Gain better control over warehouse management with radio frequency scanners and bar code identification. 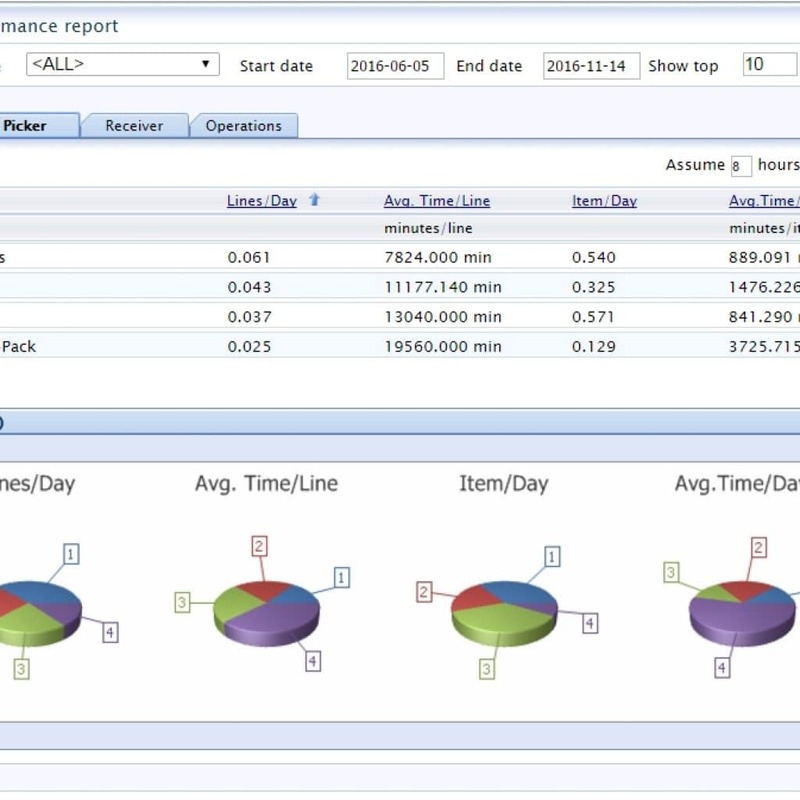 Consult extensive, customizable and flexible reports for performance, profitability, and productivity. Support multiple warehouse locations and 3PL’s with LISA’s web based transaction interface. Data is only useful if it is real-time, accurate and easy to access. 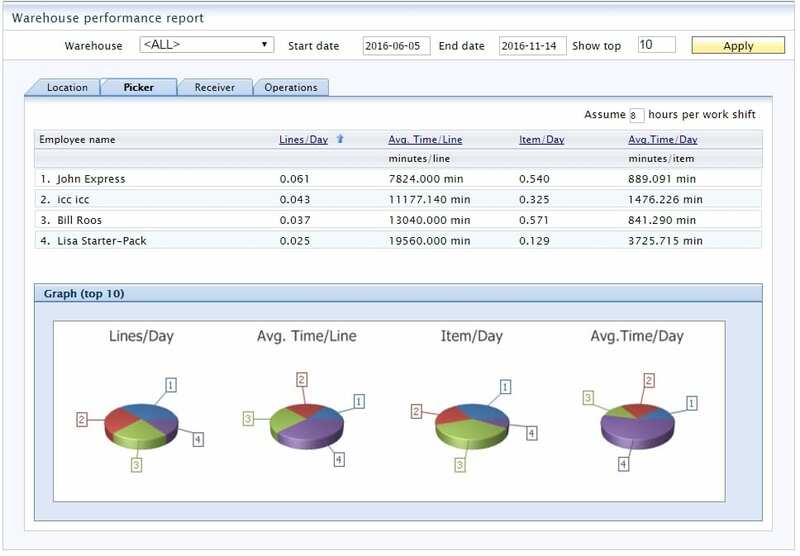 LISA WMS for SAP Business ByDesign provides an automated radio frequency based data collection process that is as easy to use as it is accurate. Built with Web Browser based technology it runs on Windows Mobile technology.